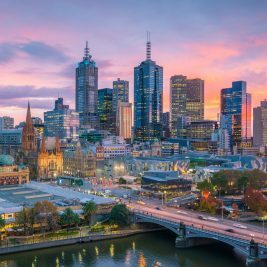 Australian restaurant industry is threatened by the 457 visa crackdown cautioned Indeed, the largest global job search firm. The curbs on overseas workers could prevent the next ‘Heston Blumenthal’ or ‘Jamie Oliver’ exhibiting their talents in Australia, it warned. Indeed said that there has been a decrease of 10% on job searches for Australia. This was immediately after the curbs on overseas workers were announced. There were 4 million job searches in 2017 for Australian hospitality sector. Out of these, the highest interest was expressed by workers from the UK. It was not from nations that are non-English speaking, added Indeed, as quoted by the SMH. The largest global job search firm has said that Australian restaurant industry is endangered by the visa changes. By the end of the decade employers in Australia will face shortages of 120,000 workers, it warned. There will be a scarcity of experienced café managers, restaurant managers, cooks, licensed club managers, pastry cooks and bakers. Chris McDonald Managing Director of Indeed for Australia-New Zealand said that abolition of 457 visas would increase the hardships for the hospitality sector. It will be tough to deliver global standards services and enhance the reputation of Australia as a foodie place. 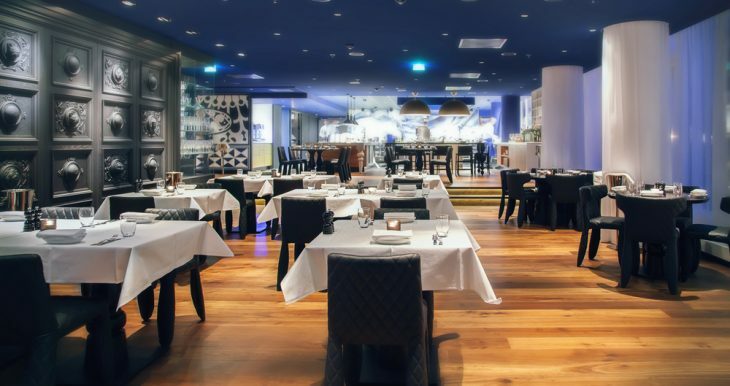 Australia’s dining scene will be jeopardized due to 457 visa curbs, warned the restaurateurs. McDonald said that there are restrictions for hiring managers, bakers, cooks, and chefs. Even top industry figures such as Neil Perry have expressed concerns for curbs on overseas workers. Quality staffs at front-of-house are critical to the success of quality restaurants he added. Y-Axis Australia office is situated in affinity to Melbourne Central amidst innumerable educational institutions. Everyday immigrants, skilled professionals, and students visit our office seeking legal advice on immigration. They are provided assistance for immigration and visa applications by Registered MARA Agents. 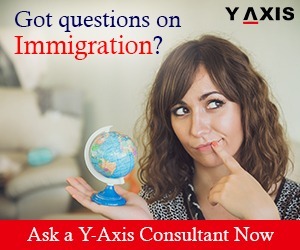 If you are looking to Migrate, Study, Visit, Invest or Work in Australia, contact Y-Axis, the world’s most trusted Immigration & Visa Consultant. 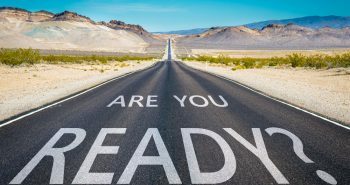 Next postAre you prepared for Australia Visa compliance in 2018?